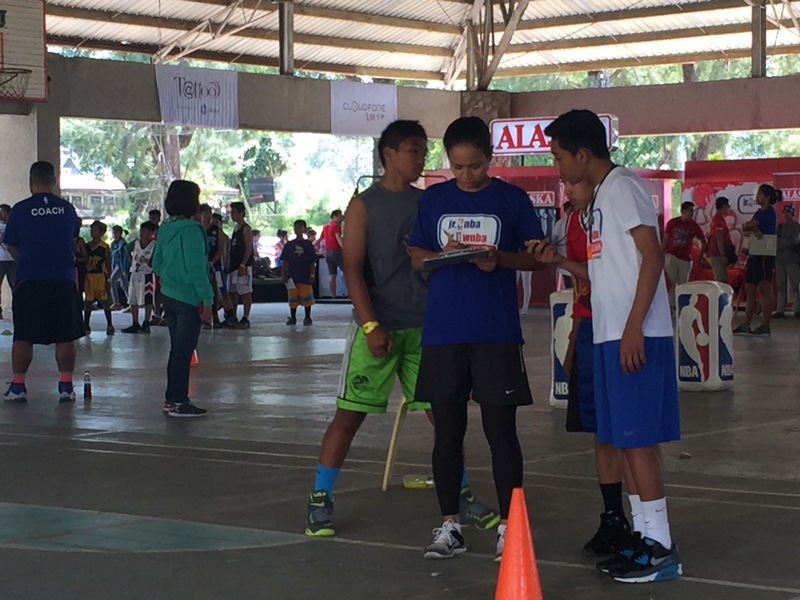 The cold Baguio air was no match to the intensity shown by young basketball enthusiasts as Alaska presents the 2016 installment of the Jr.NBA and Jr.WNBA on its search for the best basketball players in the country during the first Regional Selection Camp at the Benguet State University, Baguio last Feb. 20 and 21. 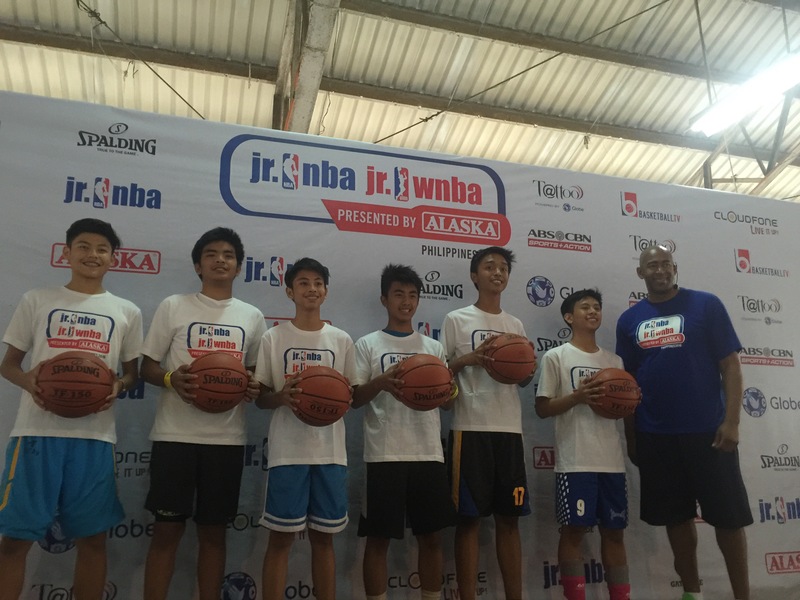 A elite roster of coaches including Jr NBA’s Craig Brown and PBA legend Jeffrey Cariaso headed the selection team which handpicked the six boys and two girls who were able to complete the Baguio roster. 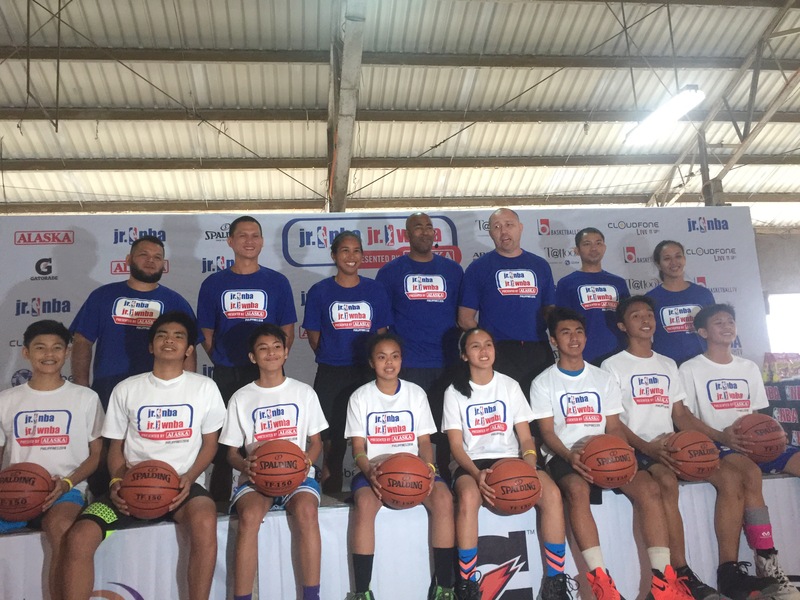 These boys and girls are now a step closer on the final search for the ten best boy and five best girl basketball players who will become members of the Jr.NBA and Jr.WNBA All-Star team. 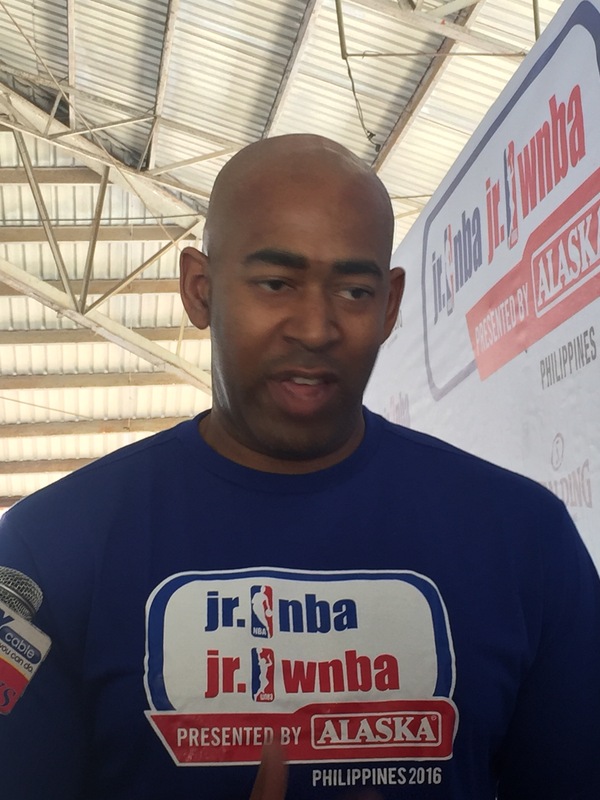 There is also a search for the boys and girls coaches who will handle the two teams. 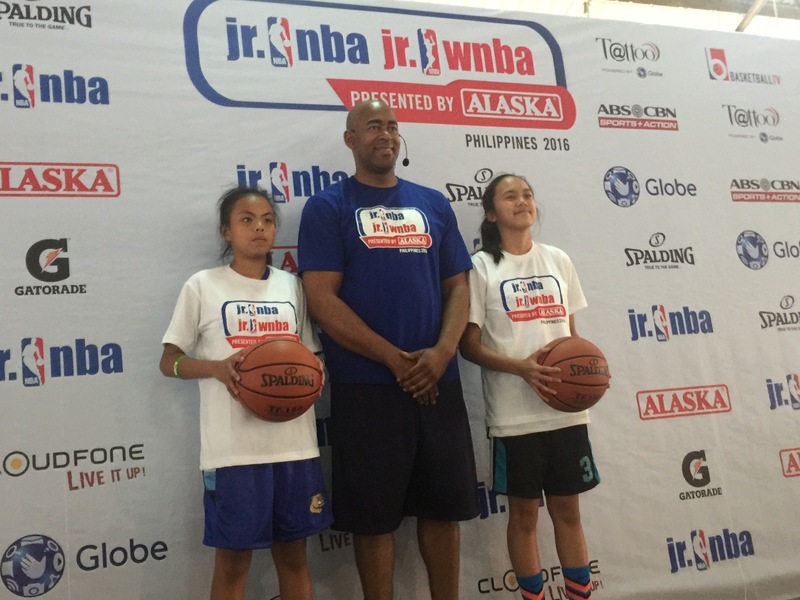 Jr. NBA and Jr. WNBA Presented by Alaska is one of Alaska Milk’s programs that shape, train, challenge and inspire children to achieve their dreams and aspirations in life. 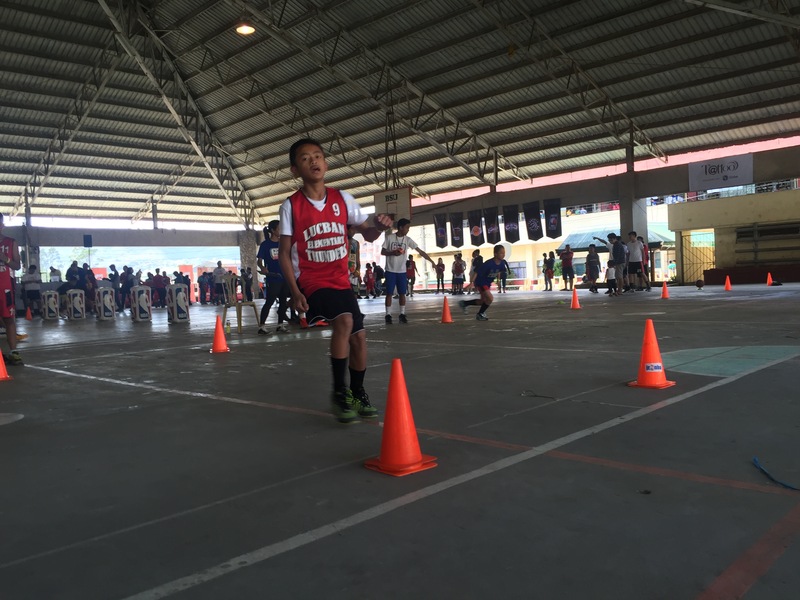 Prior to being selected, the kids underwent a rigorous selection process which began with a basketball clinic where basic drills were done. 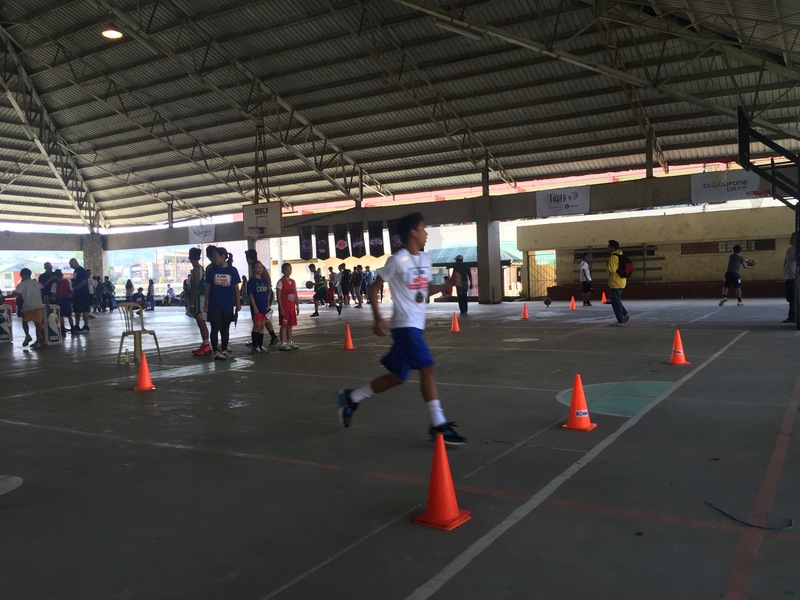 The kids chosen to represent Baguio are: (for the girls) Treena Areola (14 years old, Berkeley School); Rae Jemima Caba (14 years old, SLU-LES); (for the boys) Serg Quitaleg (14 years old, SLU- Laboratory High School); Emmanuel James Macaranas (14 years old, Bayambang National High School); Jan Zyrus de Ayre (14 years old, Berkeley School); Wrench Mason Roquid (14 yeas old; University of Perpetual Help – Laguna); Ric Ozner Gatug (14 years old, Cherished Moment School) and Vincent Nacino (14 years old, University of the Cordilleras).